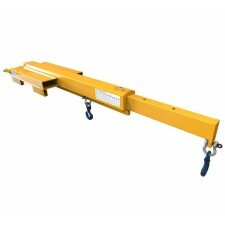 Handling awkward loads can be made a lot easier if you have the correct attachment fitted to your forklift truck. 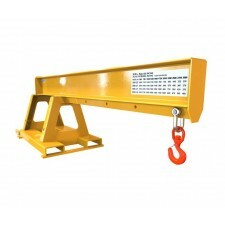 Our range of forklift jibs and lifting beams offer just that. 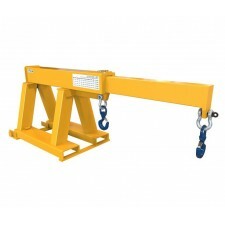 Designed with extended reach beyond the tips of the forklift forks, British made, ‘CE’ marked and fully certified, our forklift jibs and crane arms are the perfect solution for heavy or awkward load handling. 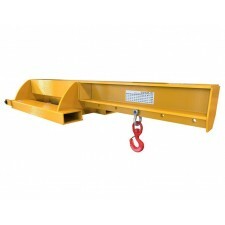 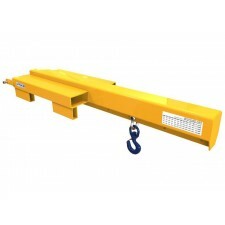 Fixed beams and telescopic beams are just some of the options that can be seen in this range of crane arm attachments, along with fork-mounted or carriage-mounted fitment dependent upon your requirements. 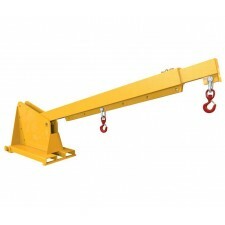 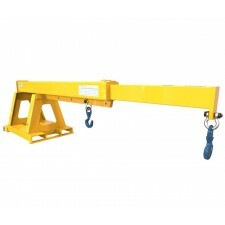 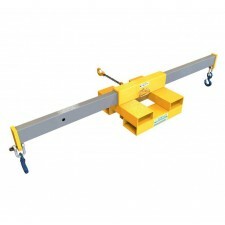 Investigate our range of fork mounted crane jibs and lifting beams below to learn more.